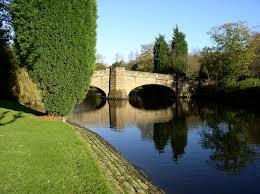 Smithills Hall: Ghost Gardens and Pleasure Grounds, Thursday May 23rd at 10.30. A theme of Arts and Crafts gardens is emerging in the visits planned for this year and Smithills has an Arts and Crafts garden layered on top of the previous gardens which go back to the Tudors. 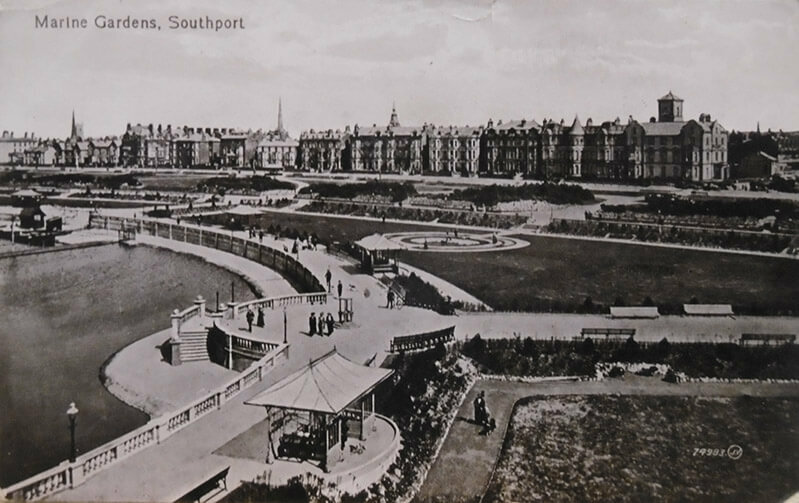 Leaving from the Atkinson Art Gallery we will take a gentle ninety minute walk round Southport, stopping by benches and seating, to learn about Lord Street, the Marine Lake and Kings Gardens. The walk will be led by Tony Kletz, tailoring his talk to the interests of our members. After lunch, not provided, there is an optional visit to the Lawnmower Museum. Southport is easily reached by train and the station is less than ten minutes walk from the Atkinson. Saturday July 6th Hyning Hall. August date and venue to be confirmed for AGM. Date and venue to be confirmed. A visit to a private garden to contrast how the principals of Arts and Crafts garden design could be applied to a public park such as Thompson Park but also to a private garden.